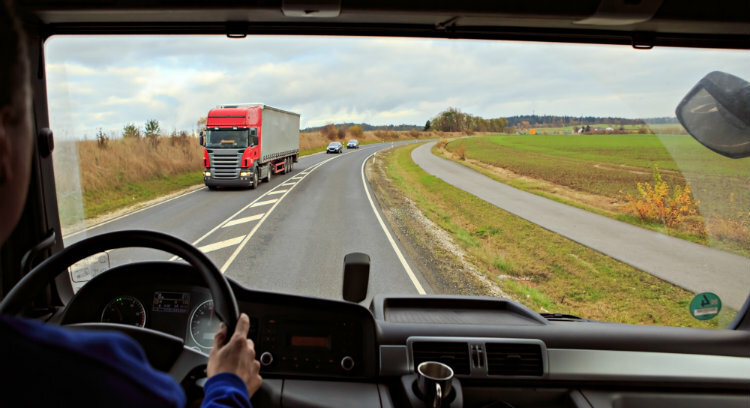 In 2018, the Owner-Operator Independent Drivers Association petitioned the FMCSA about what it thought were necessary changes to the HOS regulations. Then, in August 2018, the FMCSA published an Advance Notice of Proposed Rulemaking concerning revisions to the following: shorthaul HOS limit, the HOS exception for adverse driving conditions, the 30-minute rest-break provision and the split sleeper-berth rule to allow drivers to divide their required rest-time in the sleeper berth. A few short months later, on March 29, 2019, Transportation Secretary Elaine Chao announced that a Notice of Proposed Rulemaking (NPRM) to reform HOS regulations had advanced, meaning that it has been filed with the White House’s Office of Management and Budget (OMB) for approval. OMB will now review the proposal, a process that could take months to complete. After the review, the FMCSA will publish the NPRM and accept additional public comment on possible rule changes. “ATA is pleased that the much-needed review and reform of the hours of service rules has progressed to the point where a proposal has been sent to the White House for its review,” said Sean McNally, American Truck Associations spokesman.